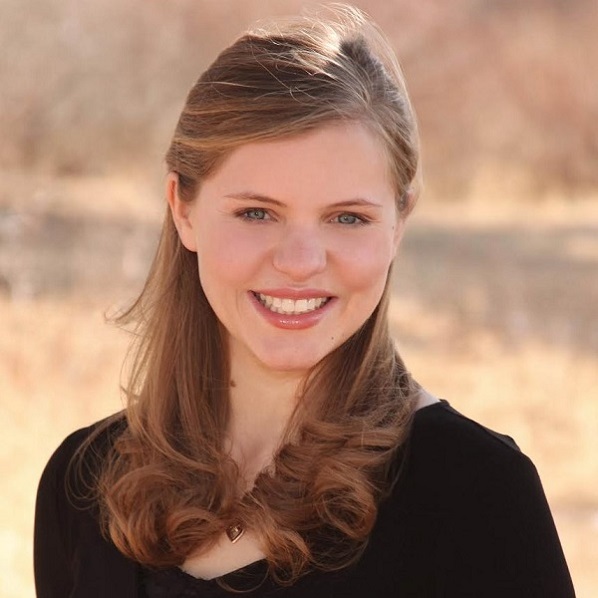 Soprano Krista Lawrence graduated from the University of Nebraska-Lincoln with a master's degree in vocal performance. Krista recently performed in the world premiere of "April Twilights," an all-women song cycle composed by Chris Miller, with texts from author Willa Cather. She has been seen on stage at TADA theatre as Cinderella in "Into the Woods" and performed as a featured soloist in Nebraska Repertory Theatre's "Holiday Cabaret." She also recently performed several roles with Opera Steamboat in Colorado. Krista is originally from Laramie, WY.